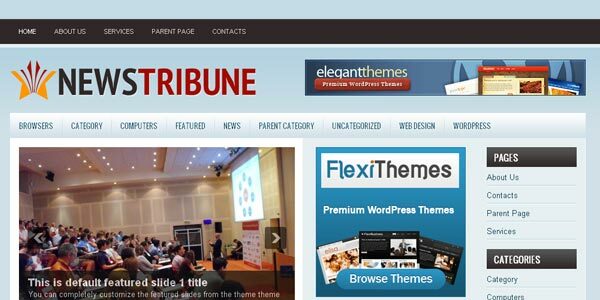 Hay everybody, today WordPress is become one of the most popular Content Management System on web and the attractive part of WordPress is its Theme. 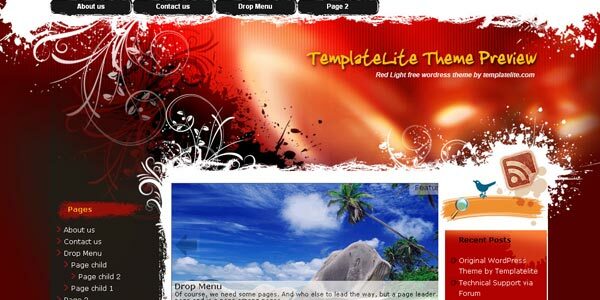 Here is a collection of WordPress theme which is stunning and free for download. 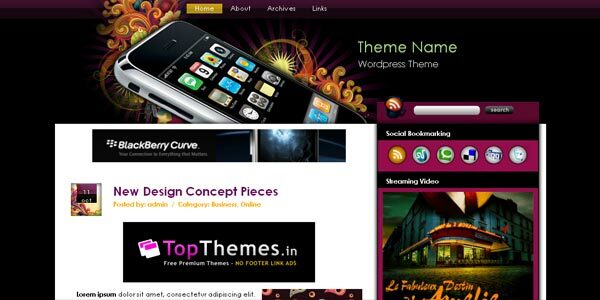 All the below themes are well designed with vibrant color combinations and we are sure that you also like it. 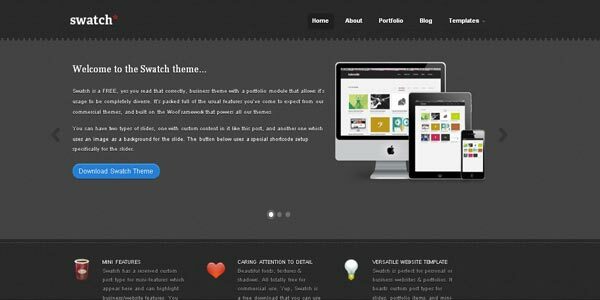 Don’t forget to share your opinion about this collection through comment form which is located at the bottom of this page.